Below are the prices for diving tours from Phuket. 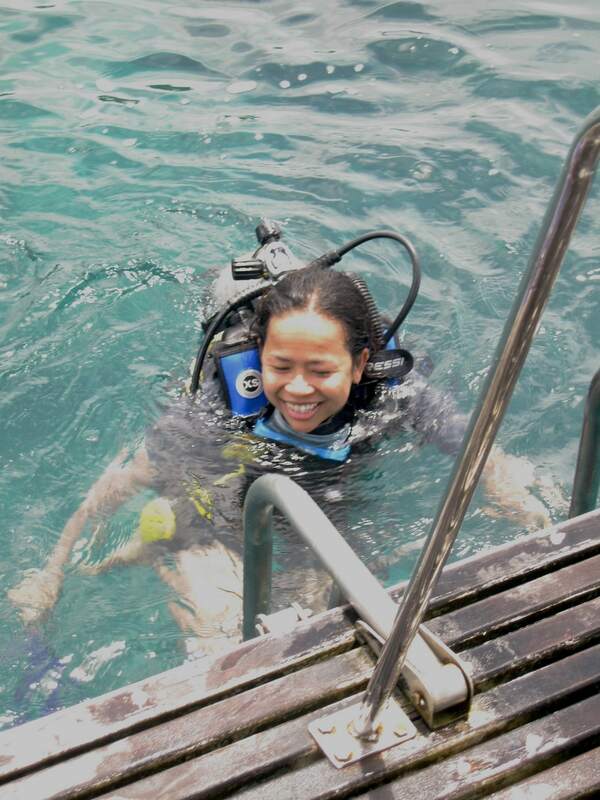 These tours are for certified divers. 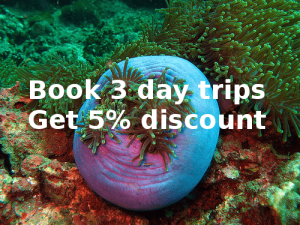 Non diving partners can also join these trips at a reduced rate, some dive sites are also suitable for snorkeling. 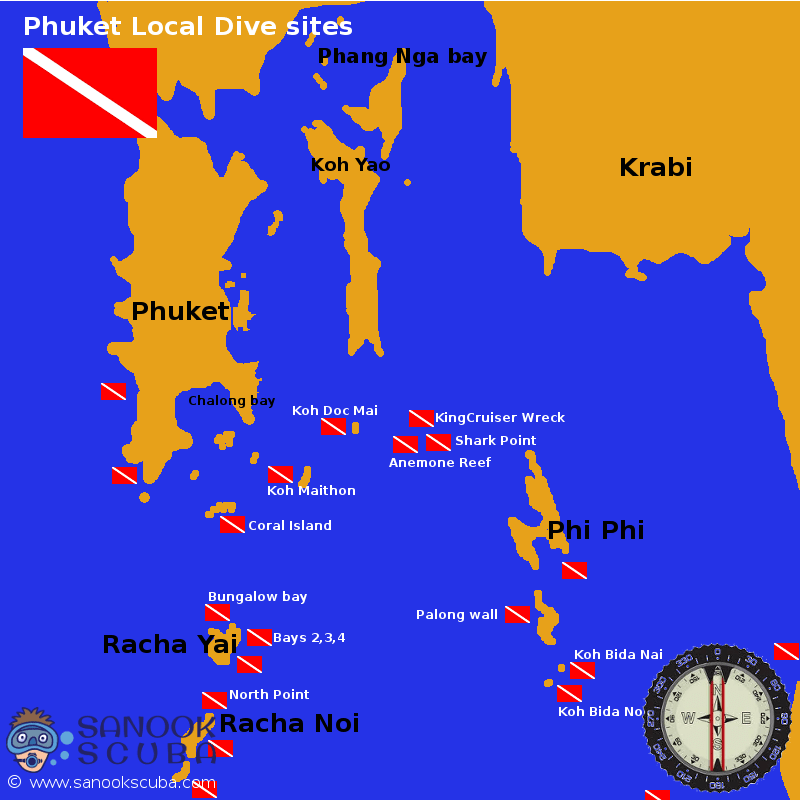 (If you do not have a dive certification you can still dive Phuket without a license, have a look at Discover SCUBA Diving). 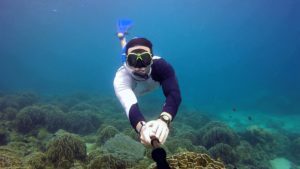 Diving is by boat to the outer islands that offer the best diving possible from Phuket. We have dive tours suitable for beginner divers as well as more advanced dive sites. Contact us with your dates and we’ll tell you which dive trips are available, along with all prices and the booking procedure. 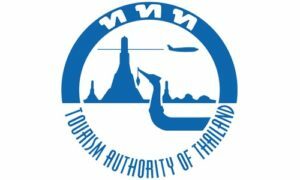 You can book with us in confidence, we are a Tourism of Thailand registered company (#31/01064). We accept payment by card, cash or bank transfer, there are no hidden fees or surcharges. 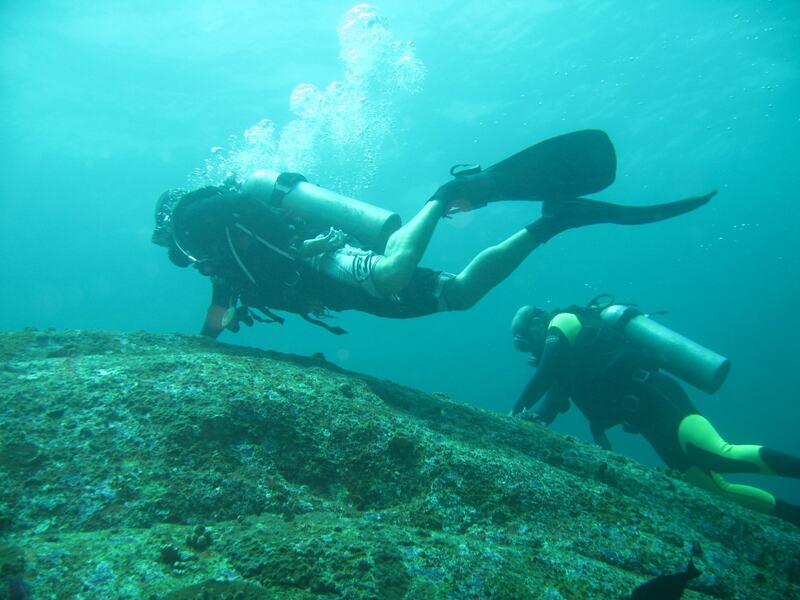 We provide dive insurance for all our divers. Note: Must have at least 20 logged dives and dives logged within the last year. Park entrance tickets are limited so please book early. 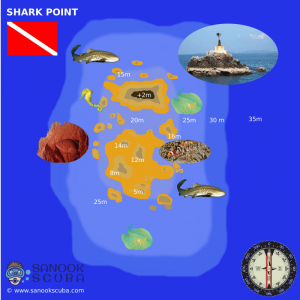 *Dive sites are subject to change at the discretion of the tour leader / boat captain. Tanks, weights and weight belts are provided. Tanks are aluminium 12 litre (100 cu ft) with A clamp valves. A set of rental equipment is 500 baht per day and includes BCD, Regulator, shorty wetsuit, mask, snorkel, fins. Tanks are 12 litre aluminium with a-clamp valves. Nitrox 32% is available on select boats (extra charge). 15 litre tanks are available on request (extra charge). DIN adapters are available on request (extra charge). A dive computer is a 400 baht per day optional extra. Day trips to local Phuket dive sites (Racha Islands, Shark Point, Phi Phi) start with hotel pick up at 0715-0745 hrs and transfer divers to the boat at Chalong pier. 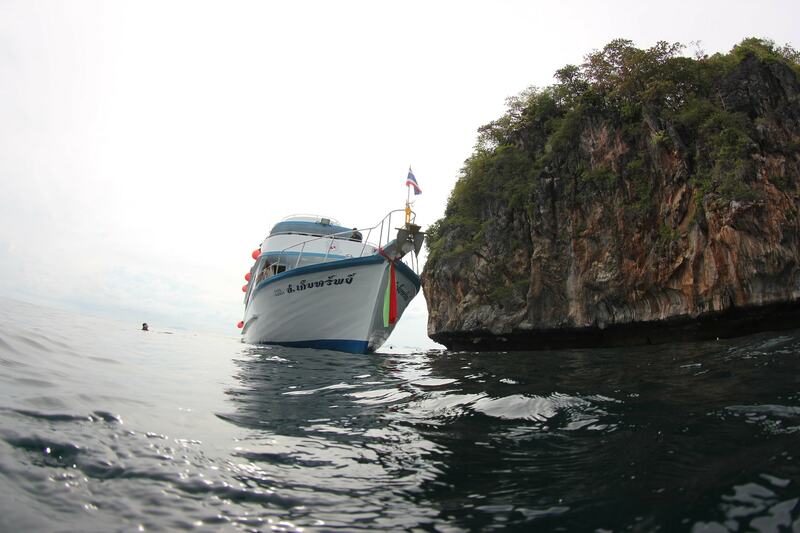 The boat returns to the pier at between 1500 hrs (Racha Yai 2 dives) and 1830 hrs (Phi Phi 3 dives). Similan Islands and Koh Bon day trips from Phuket start with hotel pick up at 0550-0700 hrs. 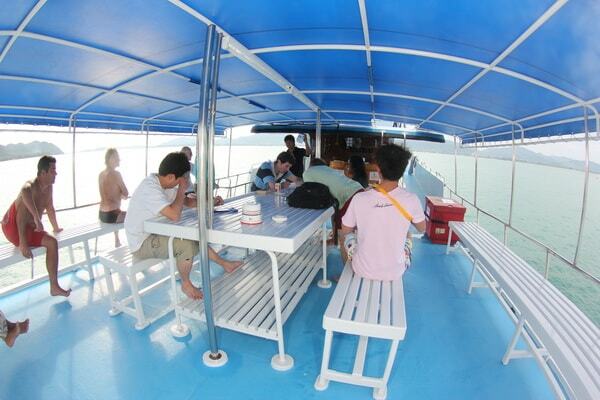 Transfer to the pier near Khao Lak is provided by air con minibus. Divers can expect to be back at their Phuket hotel around 1800-1900 hrs. 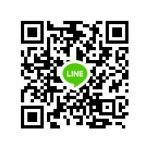 Free land transfers by shared service from hotels in Patong beach, Karon beach, Kata beach, Chalong bay. Land transfers to the boat are available from hotels in other areas but an extra fee may apply. Sorry we do not arrange transfers from private residences / AirBnB’s. If you are staying at a private address we can pick you up at the nearest hotel. Towels, swimwear, sunscreen, cert card, logbook, camera, any other personal items you think they might need for a day on a boat, cash for tips, beers and soft drinks. When you are ready to book we will send you an invoice with payment instructions to confirm your booking. We accept payment by credit card, paypal, bank transfer or cash at our shop in Phuket Town. We do not charge any credit card or booking fee. Advance payment is required to confirm a booking, sorry we cannot accept payment on the day of the tour. When we receive payment I will send your confirmation voucher.